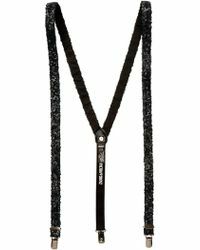 Defined by an urban-luxe aesthetic, Zadig & Voltaire is the alternative luxury label from French designer Thierry Gillier. 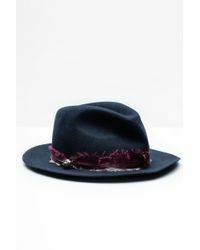 Having cut his teeth at world famous brands Thierry Mugler and Yves Saint Laurent, the designer launched his own label in 1997, inspired by musicians and rock and roll bands. 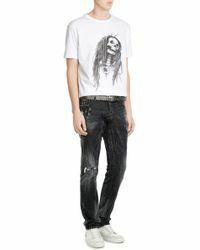 With a strong, grunge yet contemporary aesthetic, you'll find edgy leather biker jackets and graphic band T-shirts among the collection. 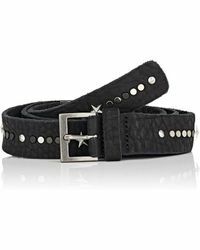 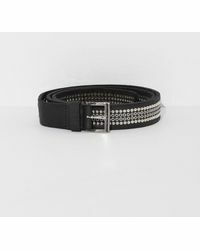 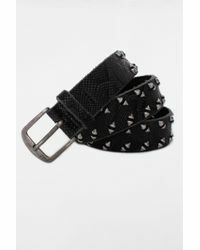 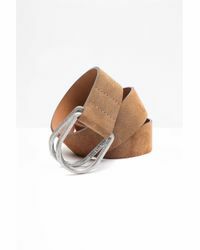 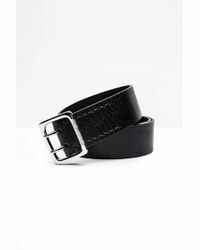 A belt from Zadig & Voltaire is a great choice to pull your look together with a rock and roll edge.